Buenos Aires: The US-China trade war that has rocked the world economy since the last six months seems to have taken a temporary break. A decision to that effect was taken in the meeting between US President Trump and Chinese President Jinping against the backdrop of the G-20 summit in Argentina. According to this decision, neither the United States nor China will impose any taxes or sanctions on each other’s products or trades. 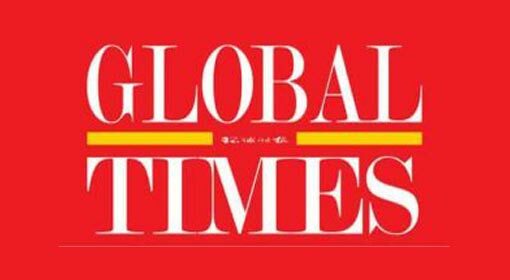 Although President Trump has welcomed this development, the Chinese media have expressed caution. 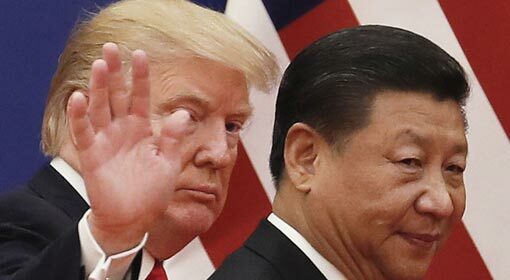 US President Trump had declared a trade war against China, in the month of April by imposing taxes on Chinese imports. Although, China attempted to retaliate by imposing counter taxes it was clear from the further actions taken by President Trump that the Chinese measures were ineffective. 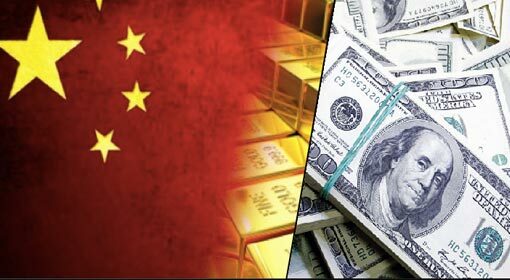 The United States has imposed taxes ranging from 10% to 25% on Chinese goods worth nearly USD 250 billion. 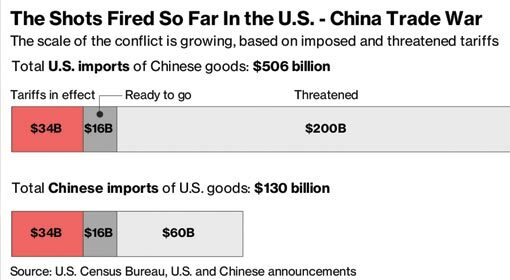 In retaliation China has taxed the US goods worth USD 100 billion. 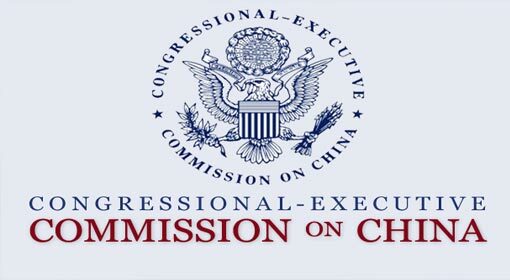 The United States has also targeted China in other ways besides imposing taxes, like investigating the Chinese companies in the United States, stopping Chinese investments and filing complaints with the World Trade Organisation. 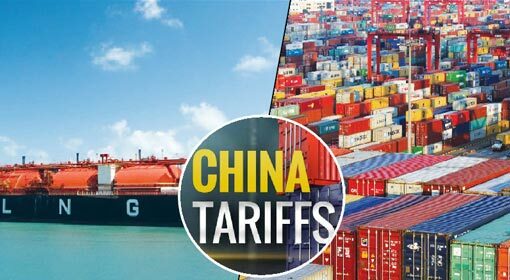 The effect on the exports and investments in the United States reflected in the Chinese economy and the Chinese growth rate declined for two successive quarters. This is a cause of concern for the ruling communist government in China. 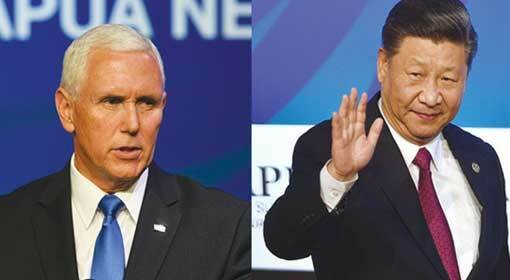 Therefore, President Xi Jinping is making frantic efforts for a compromise. The meeting against the backdrop of the G-20 summit was also a part of the same efforts and Jinping has apparently succeeded in temporarily saving China from any further action by the United States. While accepting the truce in the trade war, President Trump announced that the imposed taxes will be withdrawn from the 1st of January 2019. But Trump’s tweet reveals that China had to pay a price for this. The tweet says that China has agreed to reduce or remove the taxes on the cars exported from the United States to China. 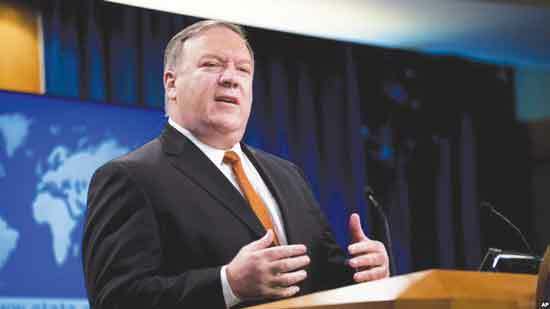 The US sources claimed that while rationalising taxes on the cars from the United States, China has also accepted to increase the imports of US agricultural produce. While there are positive reactions being received from the US sources, there has been no reaction issued from the Chinese side. The government mouthpiece media also seems to be cautiously watching all the developments. 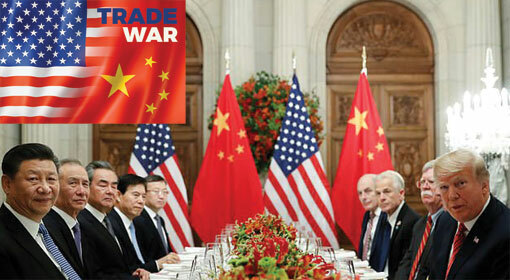 Therefore, analysts claim that the hanging sword of the trade war still looms large, as the indications are that the trade war issue has not been completely resolved.